Our proximity to the city means many local opportunities for Education Outside the Classroom are but a short walk away. Within an hour, our coastline, the Port Hills and Peninsula offer a wealth of Outdoor Education resources. A slightly longer drive away, the South Island’s riches beckon. Our rich and extensive range of opportunities beyond the classroom allows our pupils to grow in confidence and self-esteem, and to learn tolerance, teamwork and respect in environments which take them out of their comfort zones. Years 7&8 head for the mountains. Past venues have included Arthur’s Pass and Hanmer Springs. In November 2018, it’s to Mt Cook, via Lake Benmore, on a camp which provides the 3D textbook for our Geography unit on mountains and glaciation. Activities include camping, walking, outdoor cooking, high ropes, search & rescue, exploring the Waitaki power scheme and cycling on the Alps 2 Ocean trail. 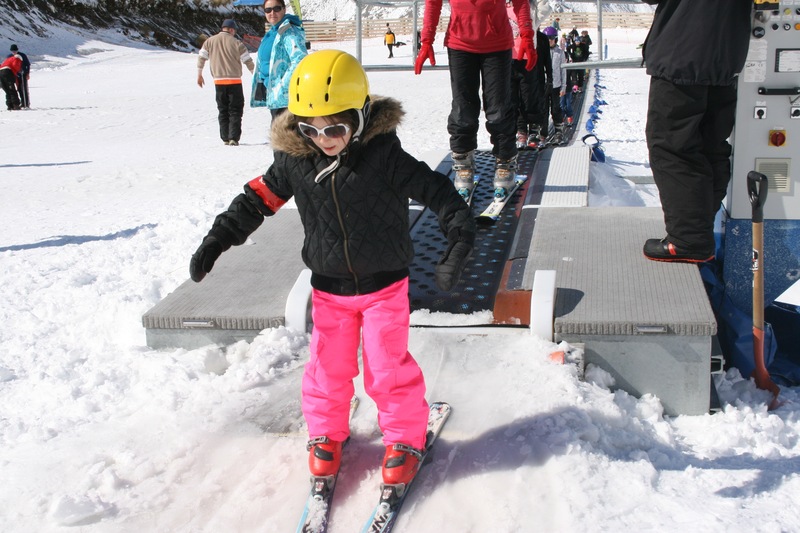 Years 4-6 venture a little closer to home, and have recently enjoyed camps at Wainui. In November 2018, they are heading for Living Springs and a programme that is on the ground, off the ground and in the water. 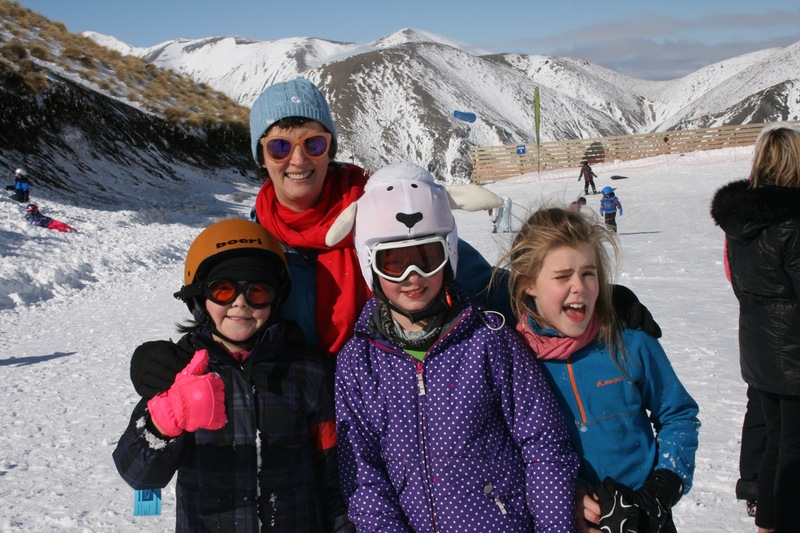 The annual, whole-school Ski Day at Mt Hutt in late July is always popular. The essential organization ensures pupils are well-equipped, and pupils receive lessons from the Mt Hutt Ski School staff. 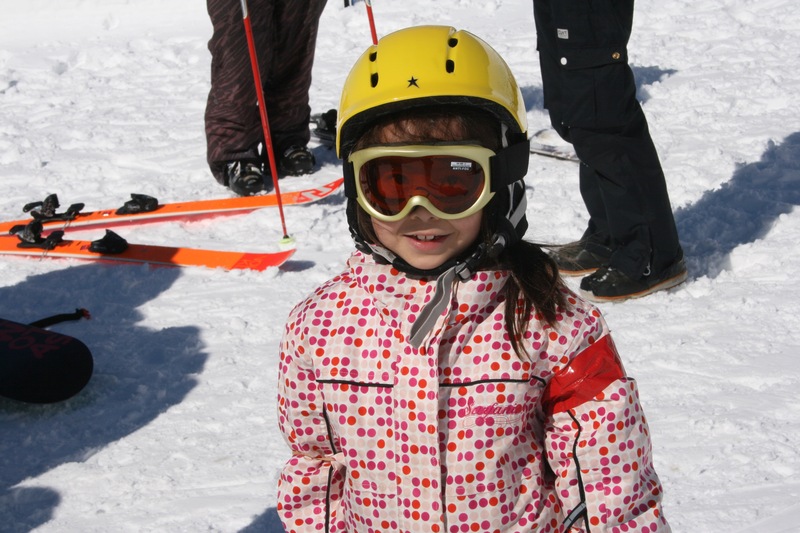 A number of keen skiing parents and grandparents join the day. Throughout the year, the Senior Challenge Programme offers Year 7&8 pupils an exciting and broad range of experiences in which to develop leadership skills and showcase teamwork talents beyond the academic classroom. Within school, there are House Leadership and Senior Mentor responsibilities; and in church, opportunities as servers and readers during school and parish services. Off-site, the 25km Amazing Race is certainly a highlight, and other events include Beach Ed, Surf Safe, First Aid, Search & Rescue, Orienteering, Sail Training and the Tough Kids’ Challenge.